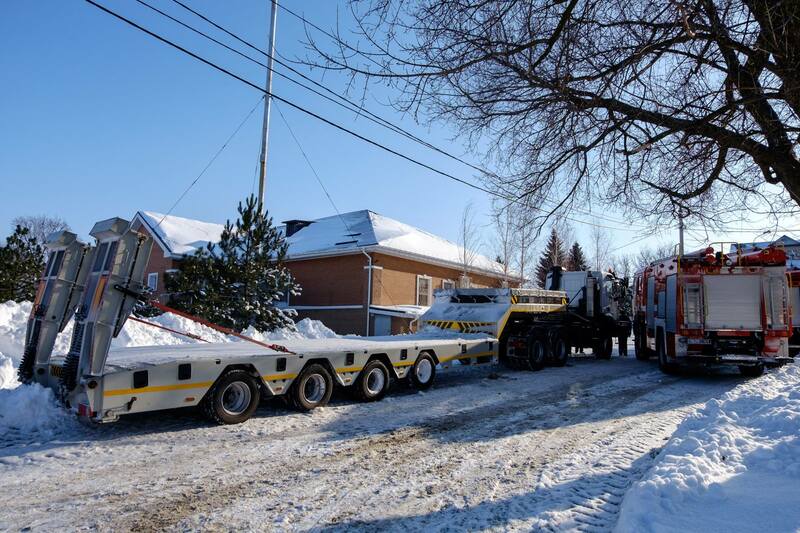 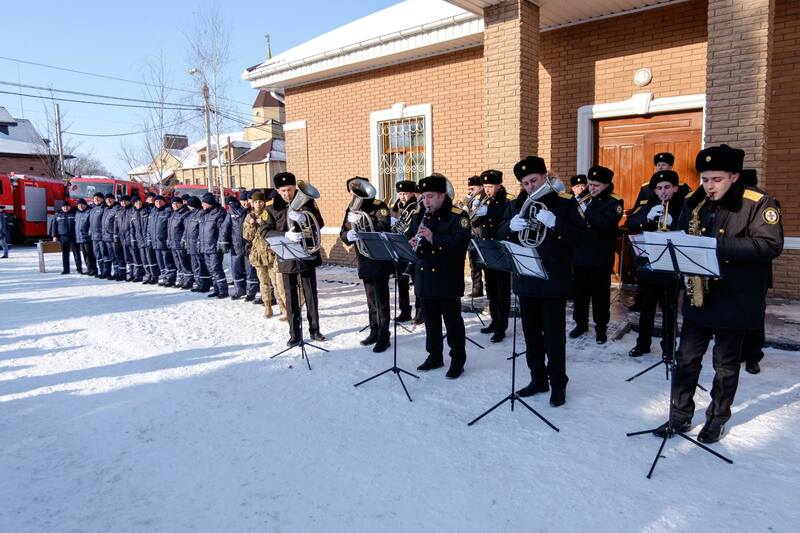 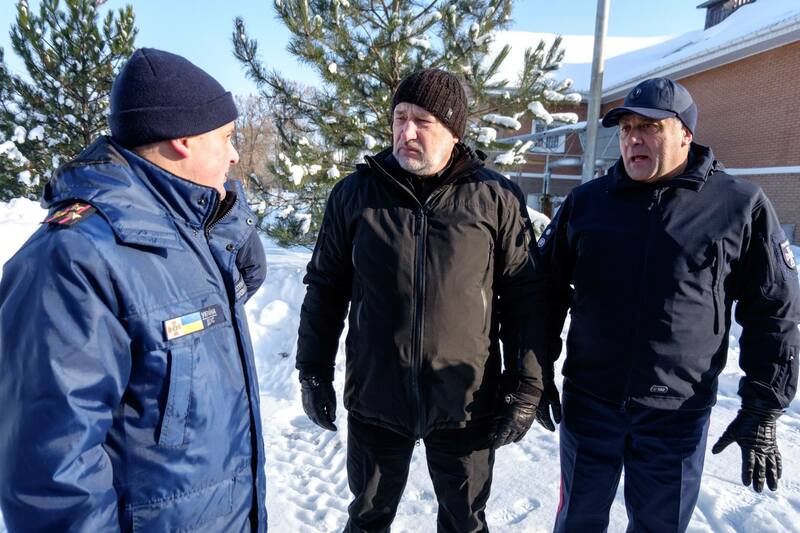 A solemn event took place in the village of Serhiyivka of the Andriyivska AH: six fire and rescue vehicles, as well as a tow truck, were given to the oblast directorate of the State Emergency Service. 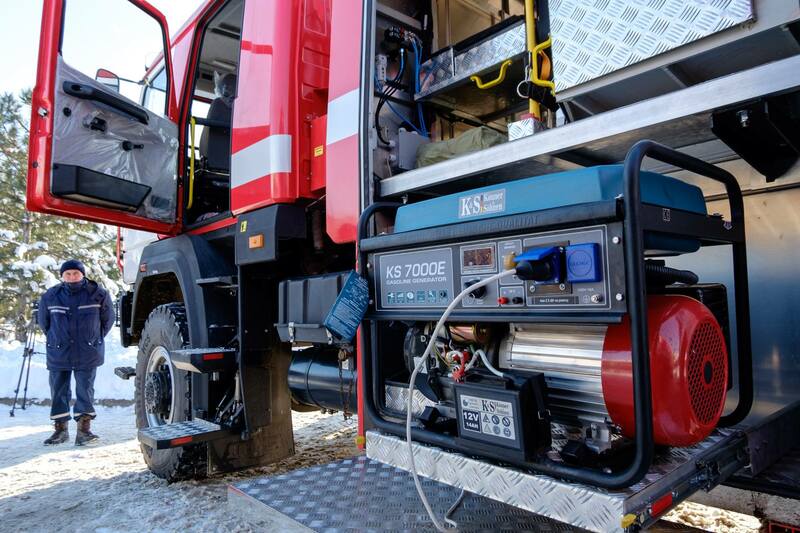 The machinery was purchased at the expense of the state funds for over UAH 40 million, and will increase the material and technical base of rescuers. 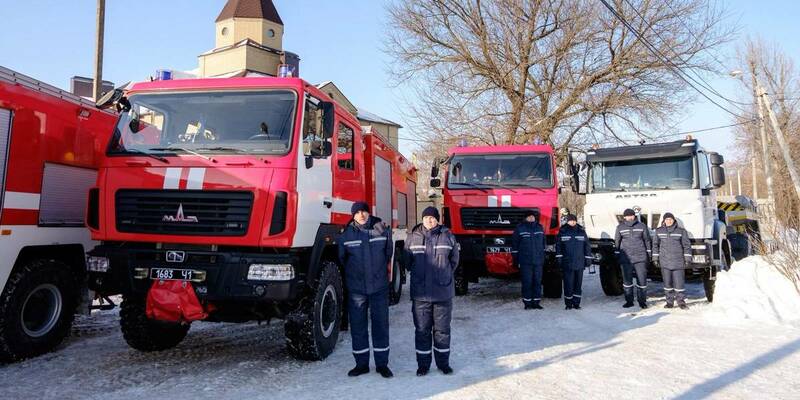 The new fire trucks were given to the rescuers by Pavlo Zhebrivskyi, head of the Donetsk Oblast State Administration, and Mykola Ilchenko, head of the Chief Directorate of the SES in the Donetsk Oblast. 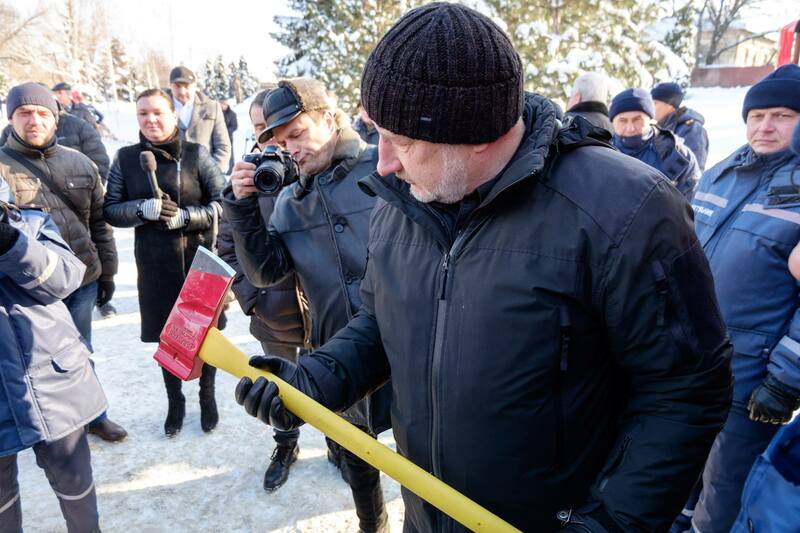 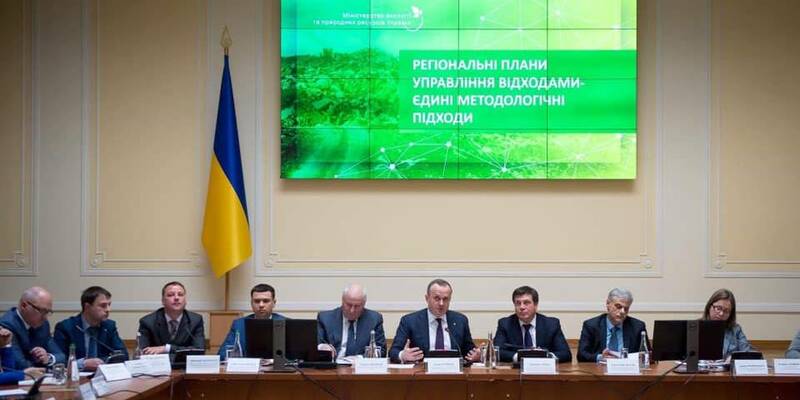 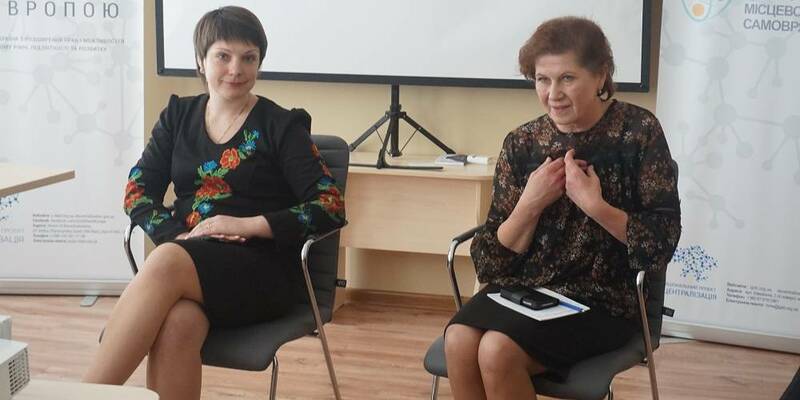 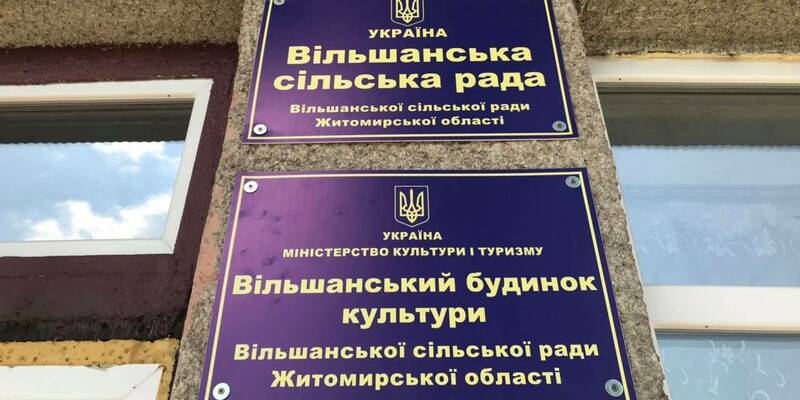 The machinery will be provided to rescuers of Slovyansk, Kramatorsk, Volnovakha, Bakhmut, Mariupol, urban-type settlements of Oleksandrivka and Nikolske.